Chevron Corp is exploring options including the sale of a minority stake in its Canadian liquefied natural gas (LNG) project as it pushes ahead, three people familiar with the matter told Reuters.Among the parties in talks with Chevron for a possible stake in Kitimat LNG are Petroliam Nasional Bhd, or Petronas, which scrapped its own $36 billion LNG project in British Columbia last year due to challenging market conditions, two of the people said. Reuters spoke over the past week to the sources, who said there is no certainty that Chevron would proceed with the stake sale. The persons spoke on condition of anonymity because the process is private. Chevron declined to comment, and Petronas did not respond to a request for comment. Chevron is also considering selling a stake in the project to a financial investor such as a Canadian pension fund or a private equity firm, the people added. Canadian companies Seven Generations Energy Ltd and Tourmaline Oil Corp are in discussions to supply natural gas to Chevron’s project, the people said. Seven Generations may also consider buying a stake in the project by partnering with other gas producers, the people said. While any possible deal with a financial investor would be strictly a cash infusion to help support the cost of building the project, a deal with a producer could be structured as a commitment to supply natural gas to the plant for a period of 20 to 25 years, the people said. Canadian pension funds have a huge appetite for infrastructure-style assets that offer stable cash flows over along period, and pipeline investments tend to have those attributes. The project in British Columbia, a 50/50 joint venture with Australia’s Woodside Petroleum Ltd , has a 20-year, 10 million-metric-tonne-per-year export license for LNG and is expected to cost tens of billions of dollars to build. Kitimat could become one of the largest capital investments in a Canadian energy project, Chevron says on its website. 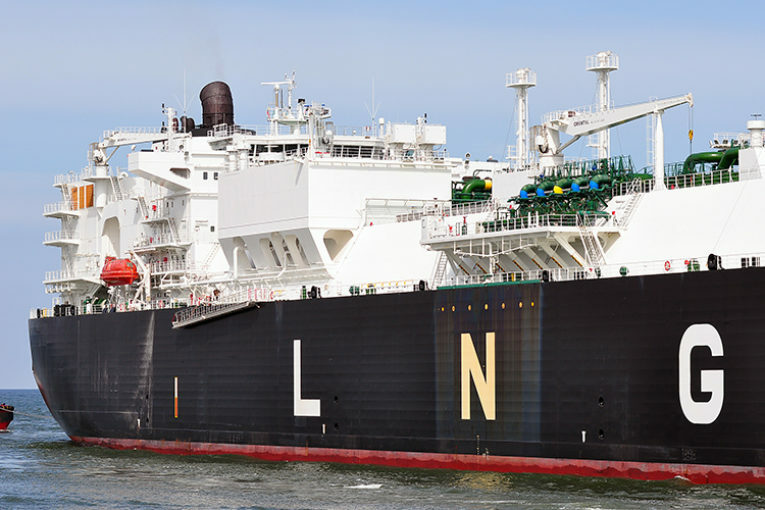 Taking such a substantial investment decision has been difficult for the duo, given concerns over a global LNG supply glut for the last three years. Fierce political opposition in Western Canada to building pipelines and other energy infrastructure has also escalated in the last several years. However, surging gas demand from China and Southeast Asia is reassuring export project developers that the market cycle is finally beginning to turn. Seven Generations declined to comment, and Tourmaline did not respond to a request for comment. Located about 1,400 kilometers north of Vancouver, the Kitimat project was earmarked to utilize shale gas extracted inthe northern part of British Columbia and export LNG to energy-hungry markets in Asia. San Ramon, California-based Chevron acquired its 50 percent stake in Kitimat in early 2013 from EOG Resources Inc and Encana Corp.